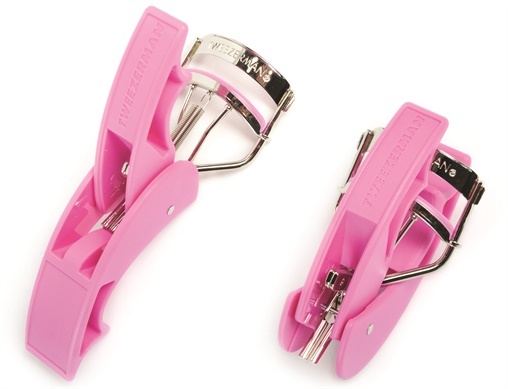 Tweezerman’s new Curl & Go Eyelash Curler folds into a small, purse-friendly size. Its compact design makes it ideal for travel. The thick silicone pad forms an intense curl without creasing lashes and the foldable handles provide maximum comfort and control.